I got all happy when I saw this post. 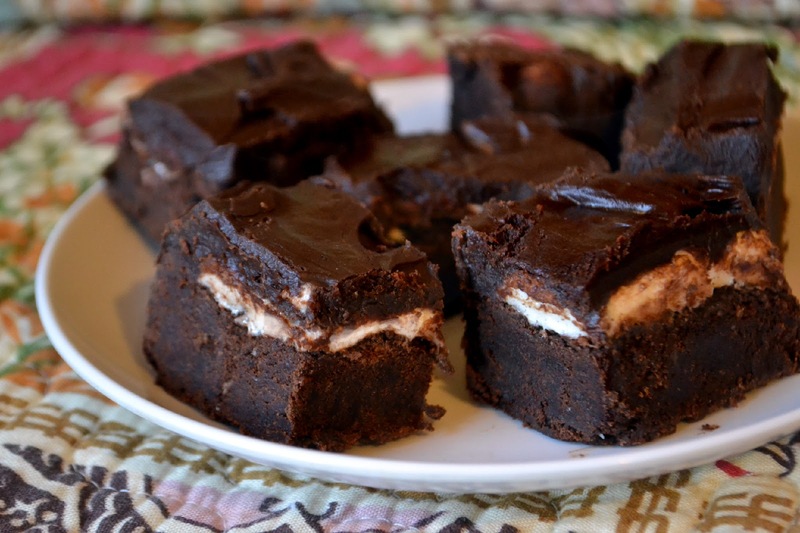 Back in our college days, my best friend and I would drive up from NY to NH sometimes and there a restaurant in Keene that made the most amazing Mississippi Mud Brownies ever. We didn't even bother with lunch and just went straight for those! As for the love part, chocolate is good before and after finding it. I used to eat it alone and now I make it for my love. Happy Valentine's Day. Glad to have come by your blog!